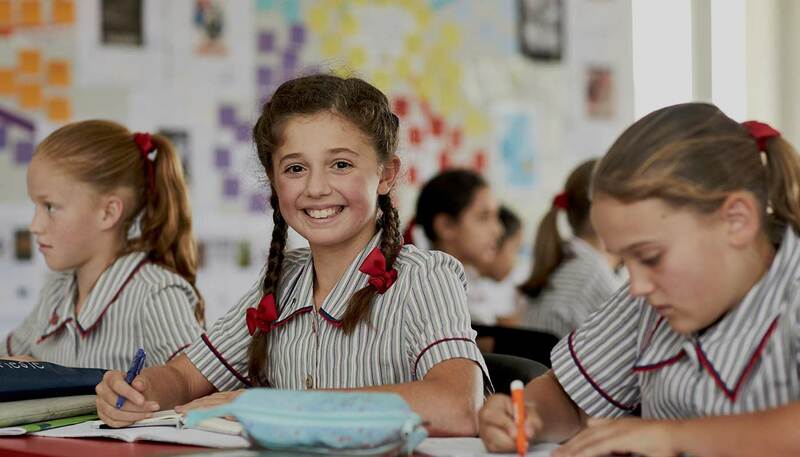 Since joining Canvas, Chris helps Australian K12 schools understand and leverage the benefits of using digital technologies to enable educational innovation and productivity as well as meet schools strategic goals. Josh has worked closely with K-12 schools across Australia and New Zealand for over 10 years to understand their requirements and help them deliver engaging and personalised portal and learning experiences. Digitally savvy students, parents and staff are demanding smarter, better and faster tools to enhance their experience with schools. Canvas, the LMS that simplifies learning and Elcom, the school portal that provides centralised access to information and communication have combined their best of breed systems into an all-in-one integrated learning and communication solution. Every interface is designed to provide a seamless and engaging user experience for students, parents and teachers, while saving administration time and effort required.